This tournament has been played on PokerStars. on PokerStars to create my account. Warning! To register that tournament I have to sign up with my Club Poker account or create a new account! I reload that page to be able to register that tournament. This tournament is open to everyone and takes place every monday, tuesday, wednesday, thursday, friday, saturday and sunday at 3:00 pm, until June 30, 2016. You're looking for tournaments on PokerStars? → Then have a look at our selection of PokerStars tournaments: we kept the best ones, and you'll find the right one for you. You want to know the best poker rooms? 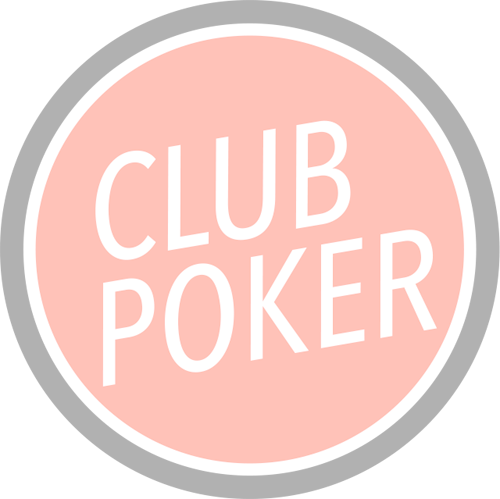 → Then have a look at our Poker sites list: you'll discover other poker sites, and get the best bonus brought to you by the Club Poker. Play Club Poker tournaments by signing up at PokerStars. Do I play on PokerStars? … to be able to be part of the Club Poker tournaments and rankings.